Prezentare The full spectrum of Ansel Adams' work in a single volume, offering the largest available compilation from his legendary photographic career capturing American landscapes. The photographs are arranged chronologically into five major periods, from his first photographs made in Yosemite and the High Sierra in 1916 to his work in the National Parks in the 1940s up to his last important photographs from the 1960s. An introduction and brief essays on selected images provide information about Adams' life, document the evolution of his technique, and give voice to his artistic vision. Few artists of any era can claim to have produced four hundred images of lasting beauty and significance. It is a testament to Adams' vision and lifetime of hard work that a book of this scale can be compiled. 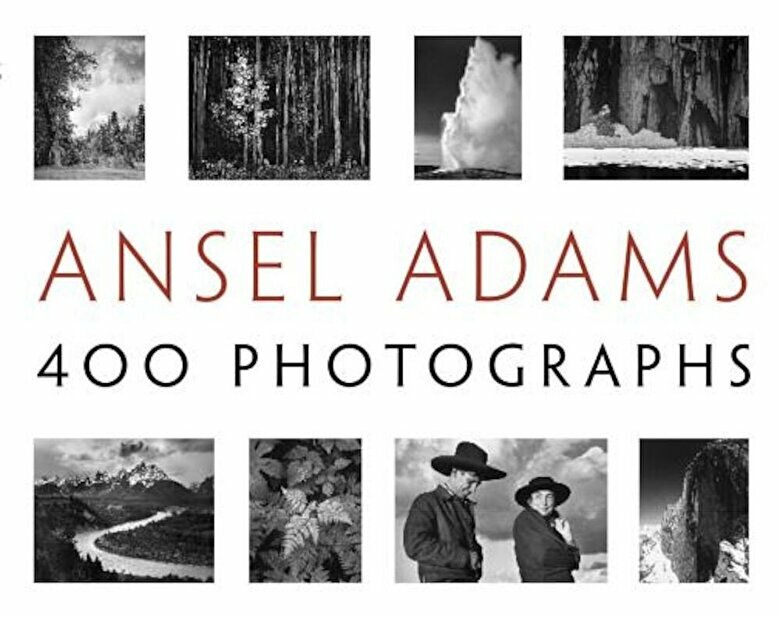 ANSEL ADAMS 400 PHOTOGRAPHS is a must-have for anyone who appreciates photography and the allure of the natural world.